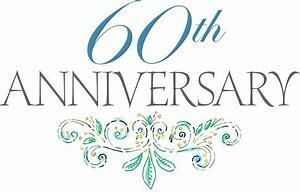 HAPPY 60TH ANNIVERSARY! 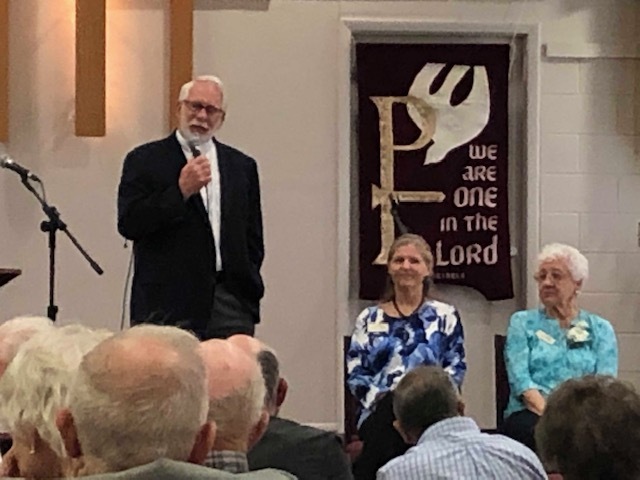 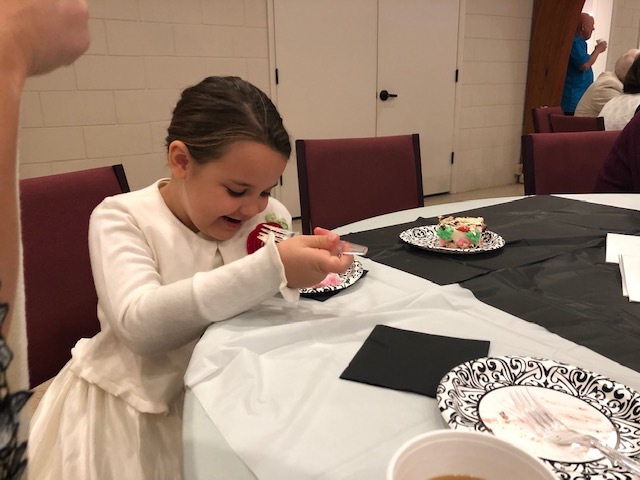 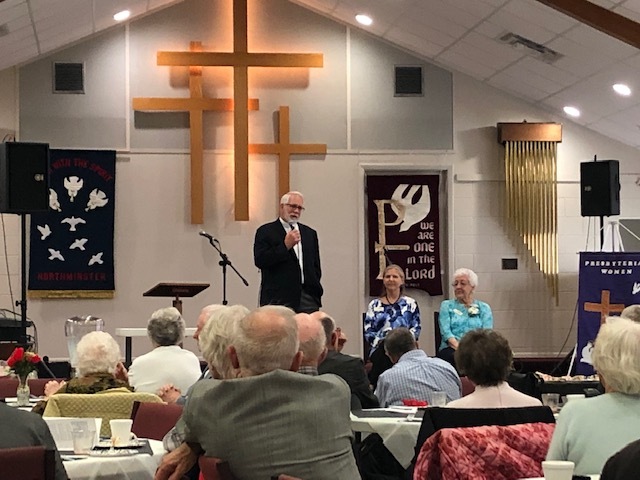 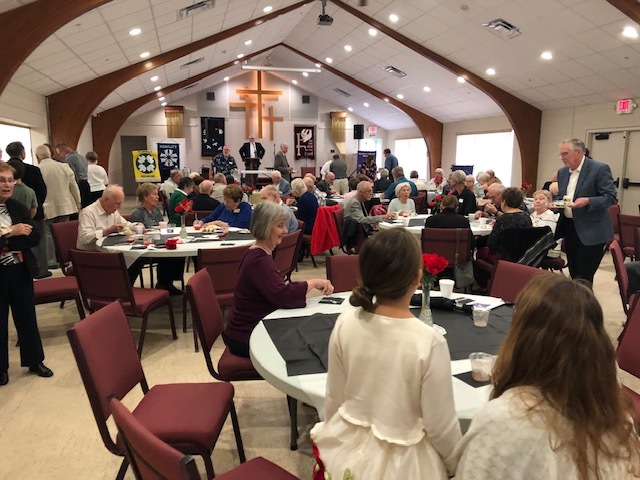 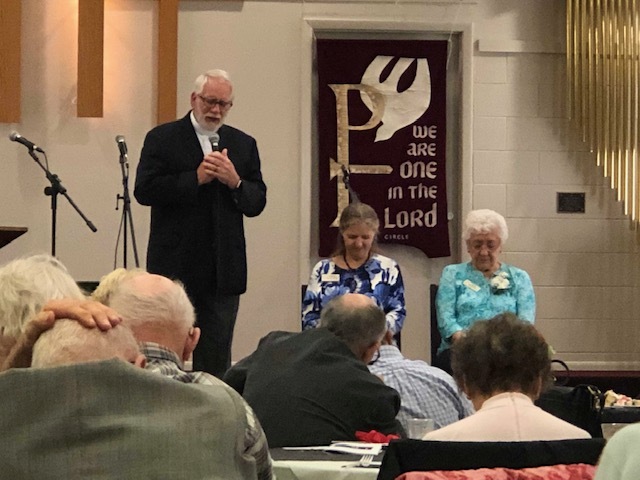 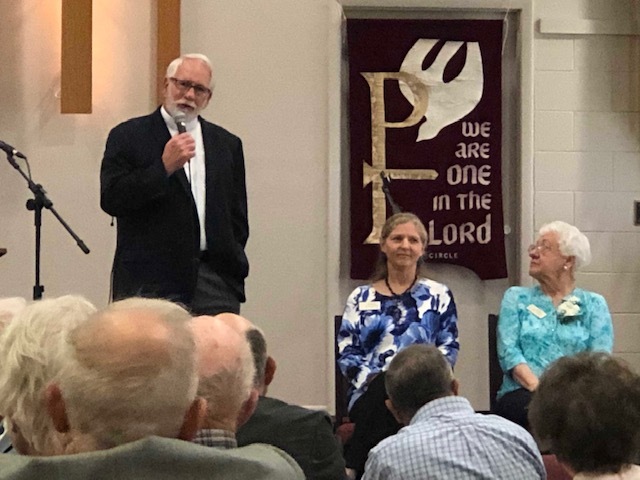 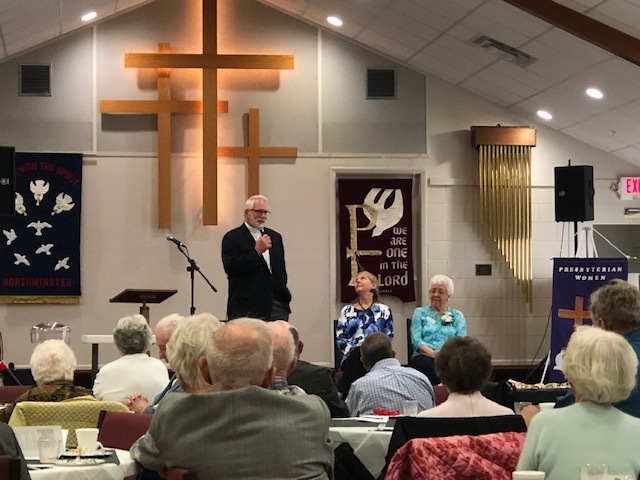 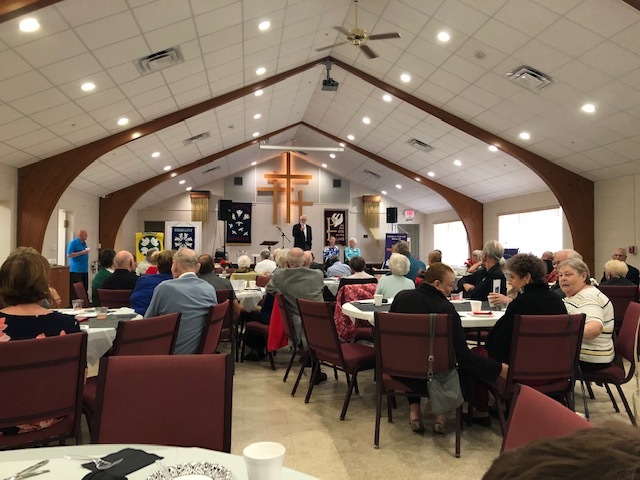 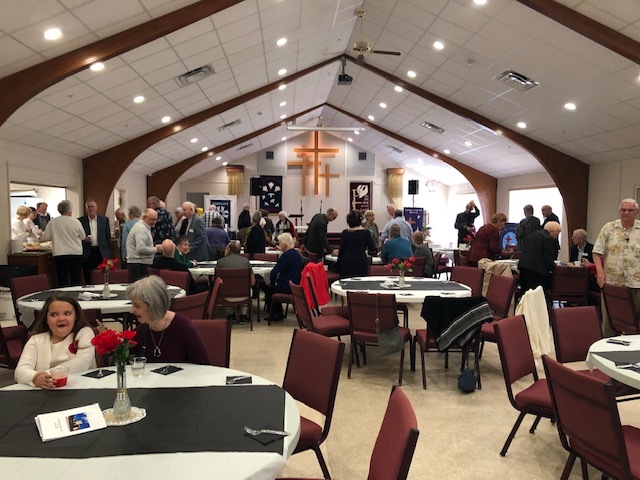 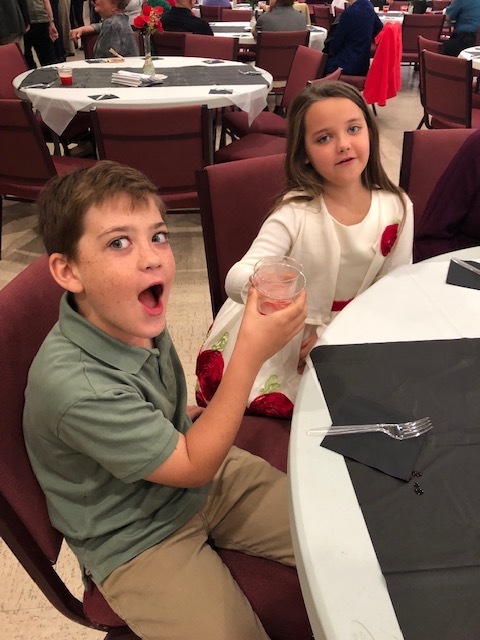 SUNDAY, JANUARY 20TH, 2019 WE CELEBRATED! 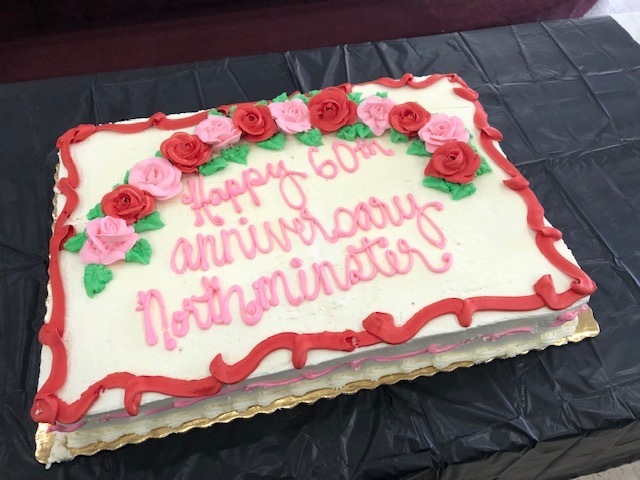 Did you know that Northminster was established in 1958? 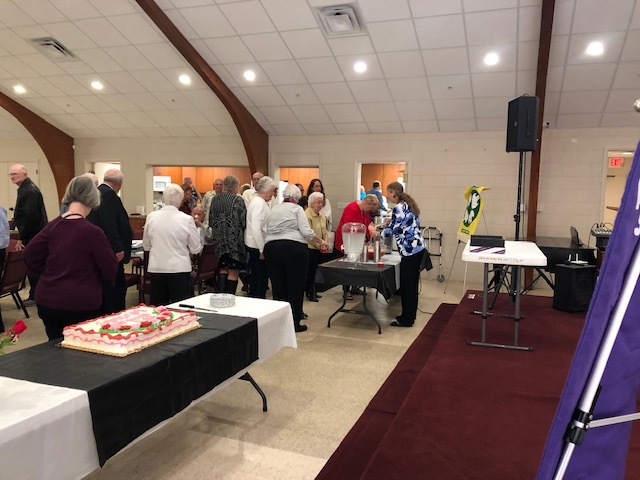 Our celebration took place in the Fellowship Hall following the Worship Service. 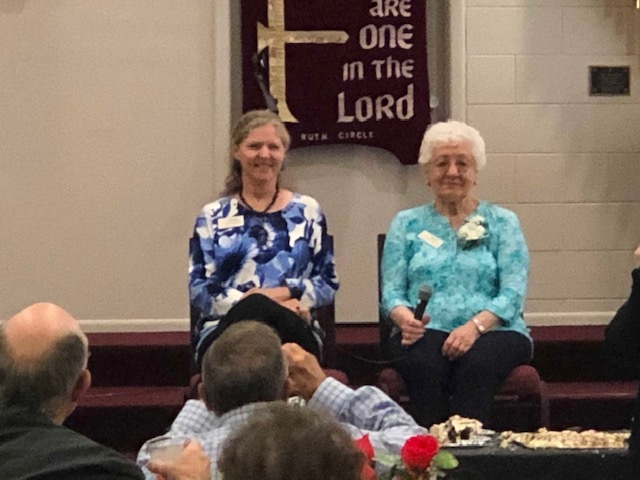 shared by Bess Mitchell and Robin Sutcliffe.